Happy Mothers Day! | Micro Daily & Protein Daily in ACTION! Posted on May 10, 2015 by Micro Daily & Protein Daily in ACTION! 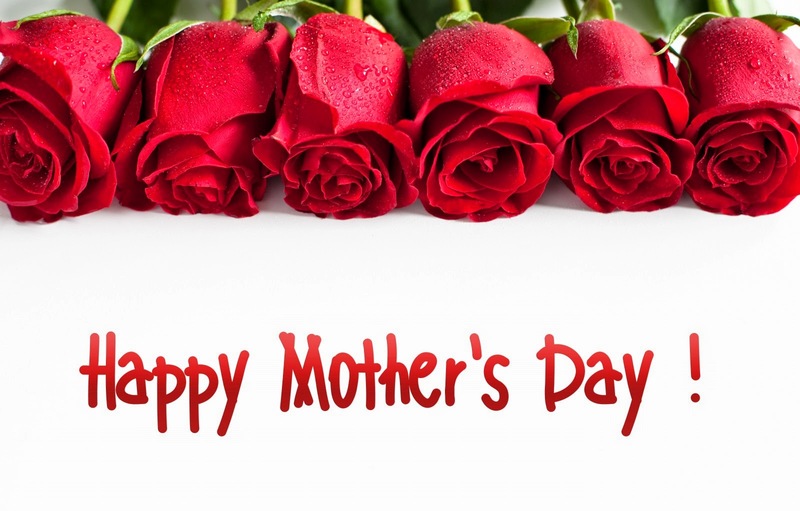 To all you wonderful, amazing mom’s, Happy mothers day!